The Boiler Glass Gauge, we offer, is transparent and comes with a set pressure up to 100 bar g reflex. It is fabricated in compliance with the standards and is made of premium materials. Its design is researched, and its efficiency is ascertained to be the best. 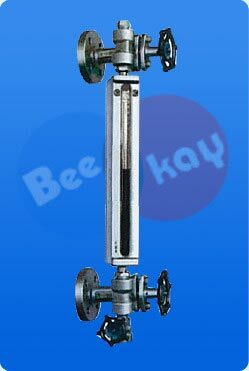 We are one of the promising Manufacturers, Exporters, and Suppliers of Boiler Glass Gauge from Tamil Nadu, India.